As IT organizations make the shift to the cloud, many are asking whether a managed identity provider (IdP) is possible. This is because the IdP is one of the most critical management tools within IT infrastructure. It helps an organization keep their digital assets safe and optimizes a user’s access to IT resources. However, the IT landscape has changed significantly over the last few years. One of the biggest developments has been the cloud. As the cloud has advanced and matured, it has proven itself a valuable asset when it comes to budgets, productivity, agility, and innovation (Suse). So, it’s not a surprise that hybrid cloud adoption grew from 19% to 57% in 2016 (Forbes). The trouble is that traditional IdPs like Microsoft® Active Directory® (AD) or OpenLDAP™ have been slow to respond. Fortunately, a new solution called JumpCloud® Directory-as-a-Service® is effectively a next generation managed IdP. First, though, we need to take a look at the beginning of the identity provider space and how changes in the IT landscape have impacted legacy IdPs. Doing so will make it clear why IT organizations are motivated to adopt a managed IdP in their environment. Historically, the core identity provider has been Microsoft Active Directory. Active Directory emerged in a time when IT infrastructure was Windows based and on-prem. In this environment, Active Directory provided IT admins with excellent user and system management. Then, the world started to move away from on-prem, Microsoft resources. Web applications, cloud servers, Mac and Linux devices, WiFi, and much more transformed the IT world. These new resources also ushered in some new challenges with Active Directory. AD wasn’t built to integrate with these new resources. Consequently, IT organizations were stuck with no management, manual management, or a third-party add on. Manual management or no management are both undesirable management options. As a result, IT admins have been forced to purchase additional identity and access management solutions. These have only prolonged the life of on-prem identity management infrastructure, and increased the complexity IT admins have to deal with on a daily basis. As more IT infrastructure moves to the cloud, the concept of a managed IdP is far more interesting. 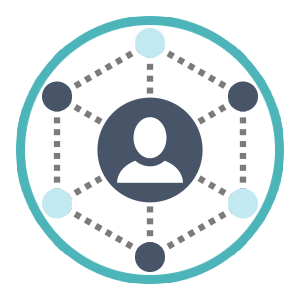 However, ideally, a managed IdP can’t just be an Active Directory instance in the cloud, but rather a next generation approach to the identity provider. 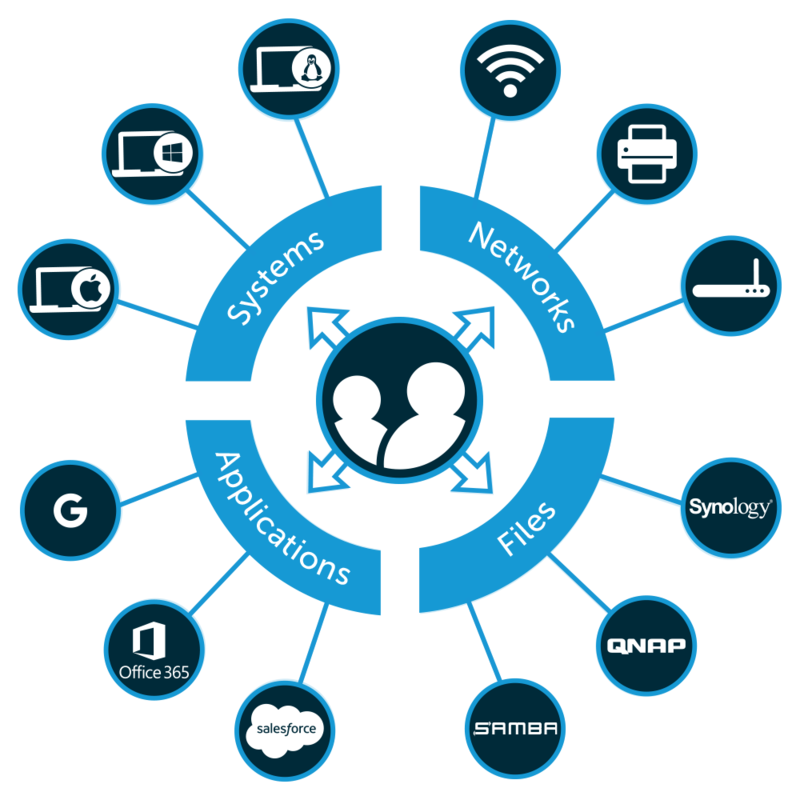 IT organizations are interested in a cloud identity management solution that securely connects users to the IT resources they need regardless of platform, protocol, provider, or location. JumpCloud Directory-as-a-Service is that next generation solution. By taking an independent approach, JumpCloud Directory-as-a-Service enables IT to manage user access to systems (Windows, Mac, and Linux), on-prem and remote servers (GCP, AWS) SAML and LDAP based applications, virtual and Samba based file storage, and wired and wireless networks. JumpCloud’s modern, comprehensive directory services allows IT to effectively secure and manage all of the IT resources in their environment. Furthermore, the benefits of a managed IdP approach makes it possible to shift the maintenance, management, security, networking, and other administrative tasks to the third party provider. IT organizations can simply focus on adding, deleting, and modifying their user access rights. 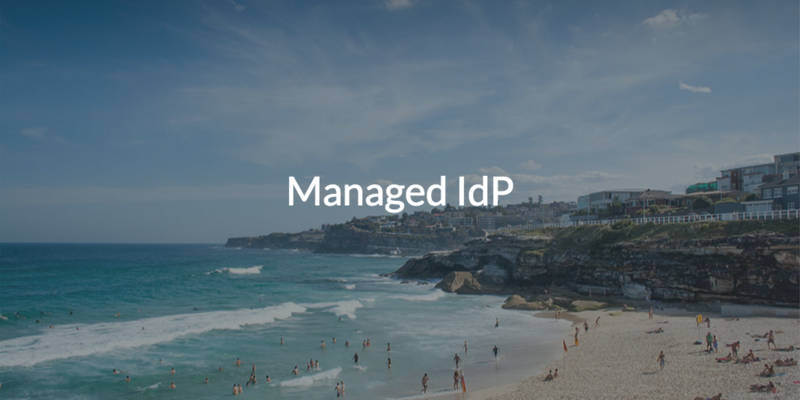 Learn more about leveraging a managed IdP in your environment by dropping us a note. We’d be happy to answer any questions you might have. We also encourage you to start testing our cloud-based directory services by signing up for a free account. You will have full access to all of our features and your first ten users are free forever.